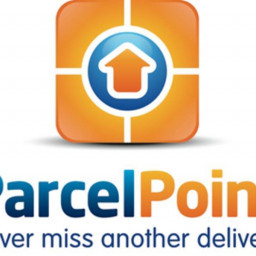 Parcelpoint A. hasn’t received any reviews just yet. Anthony B. said “Easy job. Jeff T. said “I enjoyed tasking for Parcelpoint. Task instructions were clear and accurate.